We are committed to provide our patients with the utmost in home health care, personal care and professional dedication. We believe that when we give our all, we help them achieve fast recovery and more stable health. With the specialized home health care treatment for a variety of conditions, Sanzie Healthcare Services, Inc.Home Care offers services that are suitable for our patients’ needs and assistance. Our dedicated health care professionals and dynamic staff work together as a team to maintain and restore our clients’ physical condition, overall health and independence in their homes. 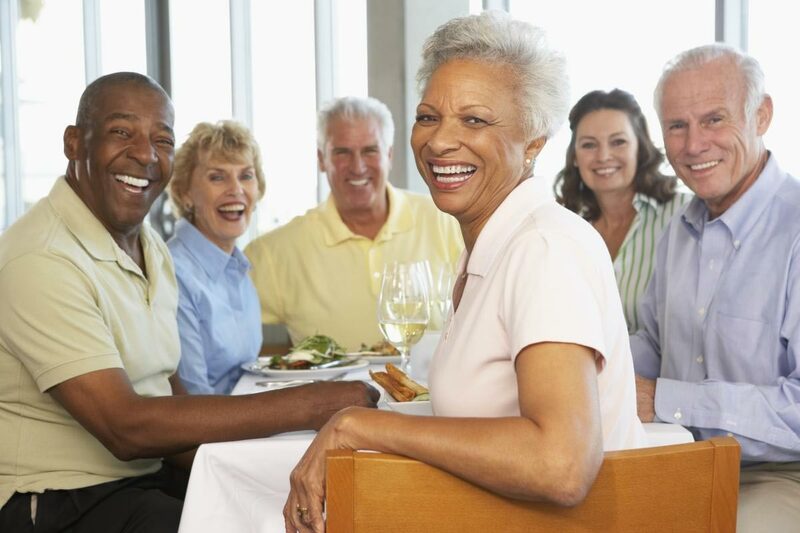 We also provide Community Living Arrangements. Kindly give us a call to discuss this service in more detail. 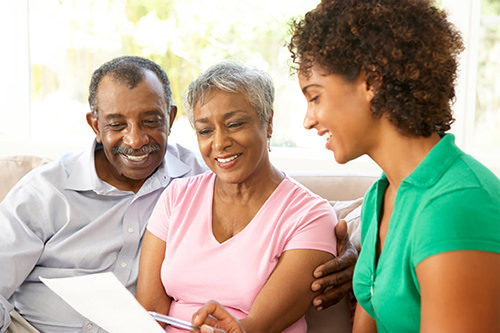 Sanzie Healthcare Services, Inc. Home Care cares about your loved ones and their health and what’s best for your family. That’s why our agency continuously finds innovative ways to help with the cost of services. We can receive the following methods of reimbursement to help assist your loved one in need of home care services, Community Care Service Program (CCSP), Service Options Using Resources in Community Environments (SOURCE), Private Pay, Long-Term Care Insurance, Worker’s Compensation and Aid and Attendee Program for Veterans and Surviving Spouses. 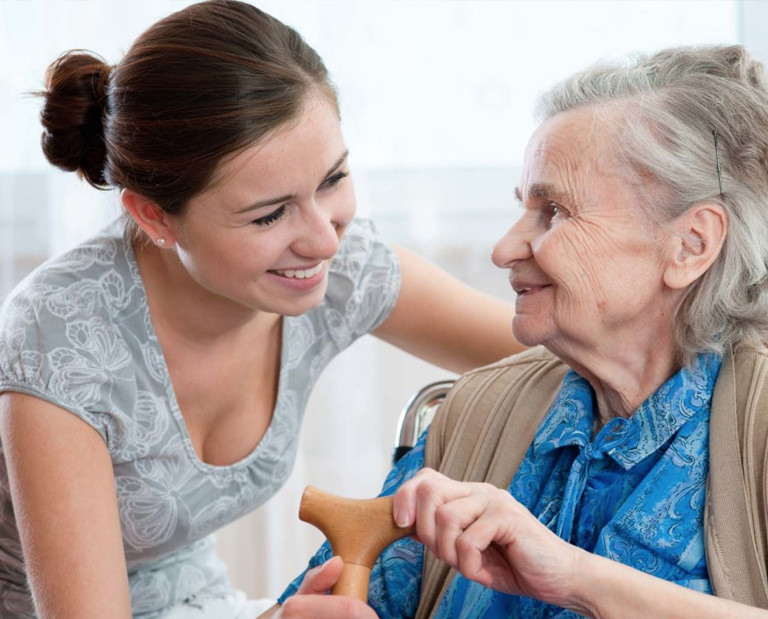 Find out how ‘home care help’ can satisfy your requirements.